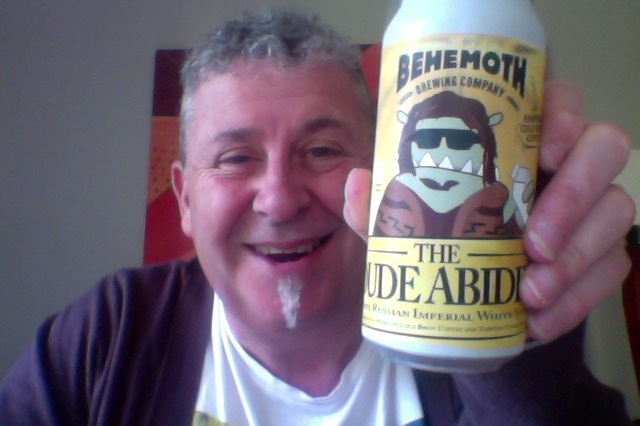 Behemoth The Dude Abides. A White Stout. Honest. 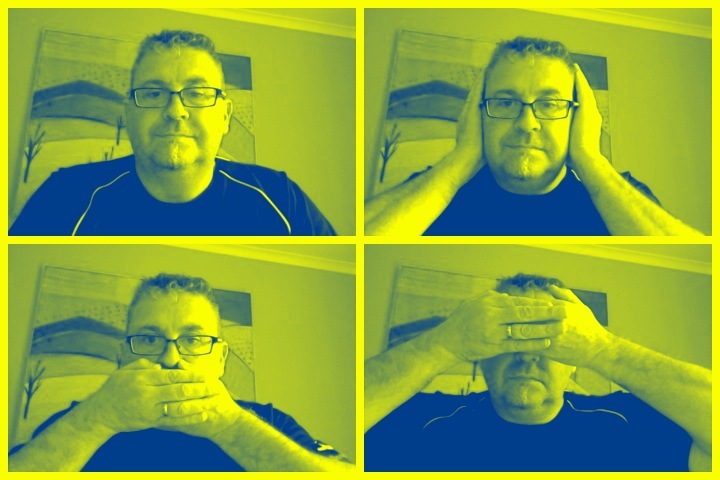 Confusion reins. Also it’s a vinyl music day, and I’ve found something from 1986 at the back of the garage, The Art of Noise, you’ll know Peter Gunn, I bet you will. A can of a raft beer, 440ml large with and ABV of 8%, This has 27 IBU things, and in calories it’s about 240 a serve size. and it’s 2.77 standard drink units worth of a beer. Hey, careful man, there’s a Beverage here! Call this beverage what you want: The Dude, his Dudeness, Duder or El Dudarino, if you are not into the whole brevity thing. This Russian Imperial White Stout is made with Cold Brew Coffee from our mates at Harpoon in Dunedin and Tahitian Vanilla Beans to really tie the beer together. This beer might be a little out of its element. It’s pale but tastes like coffee, chocolate, and vanilla, but close your eyes (think of bowling) and you may just taste something big and dark. So, enjoy this White Russian, in beer form, and take ’er easy. The dude always does. Right. It’s coffee in a can on opening. Lots of coffee. Pour is orange brown, a glorious colour, aroma in the glass is all coffee and treacle and possibly milk lactose. It’s a brilliant looking bit of a beer. Coffee, coffee, coffee. Treacle, Lactose milk, Coffee coffee. Lightly bitter with a bunch of sweetness . Pretty pretty beer bright orange golden. Tasty beer. Not a stout as you know it, I think, and I might be wrong, they there’s no roasted malt in this that would add the darkness, the coffee coloured is from the coffee. I don’t care though, and you know why, because this is Churly-Tastic beer. It’s aromatic, it’s sweet, it’s bitter, it is alarmingly easy to drink and it’s all I can do to stop myself quaffing when I should be a sipping. Quaffing won over sipping, this is a really nice coffee forward beer that doesn’t demand too much of your attention to enjoy, it’s easy going and leaves you with a bit of a buzz, like a proper coffee should. The pdubyah-o-meter rates this as 9 of its things from the thing. It’s delightful and lovely beer that is easy to drink, is wonderful on the nose, and has a lovely level of bitterness that flows and allows you to enjoy all the subtleties that this has. Where did I get it? I picked mine up at the Liquorland locally. Would I share with a friend on a porch and set the world to rights? Yes, this would be a lovely beer to have in the afternoon, or the evening after the dinner to get you back in the game. This is trippy beer with colour like a pale ale, aroma like cold coffee, and tastes that keep you entertained without being intrusive. Get in. 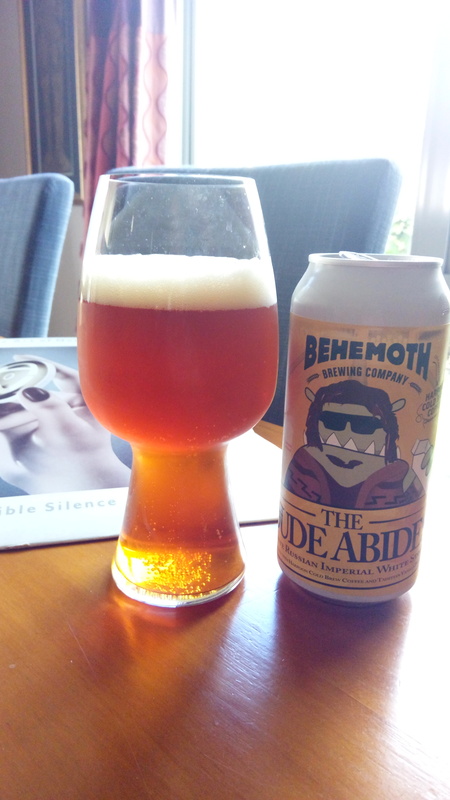 This entry was posted on September 24, 2017 by Philip Walter in Beer, Beer of New Zealand, Beer Review, Behemoth, Craft Beer, Critic, Imperial Stout and tagged Alcohol by volume, Beer, Behemoth The Dude Abides, New Zealand, The Dude Abides.